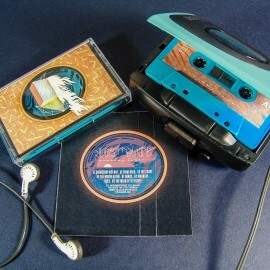 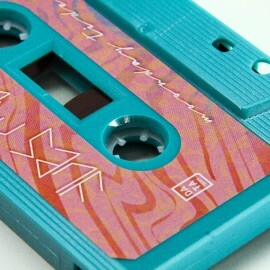 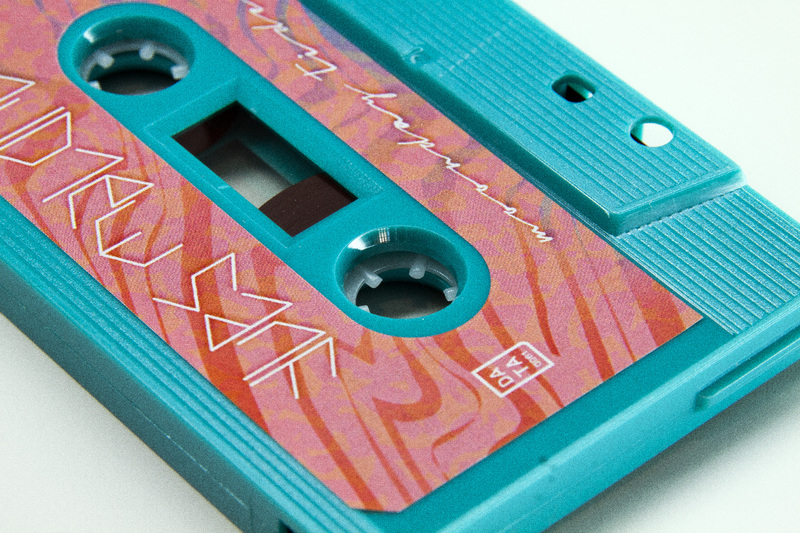 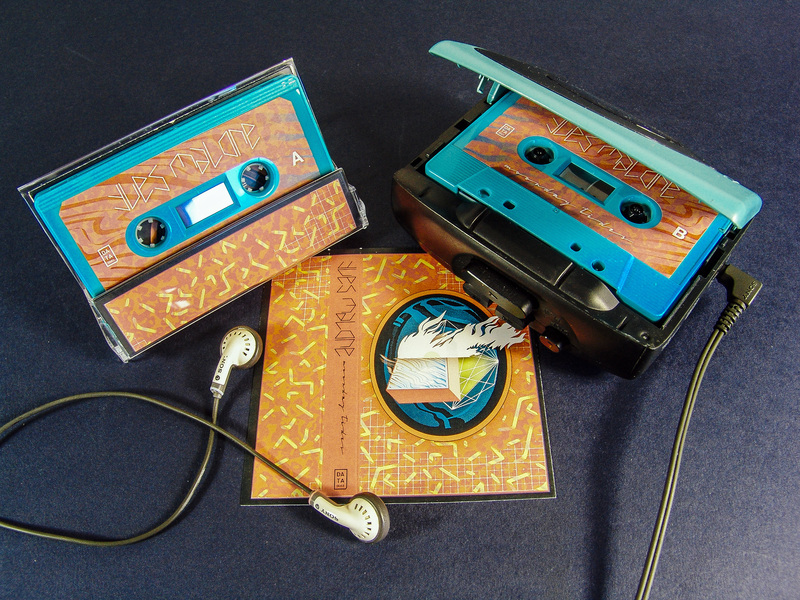 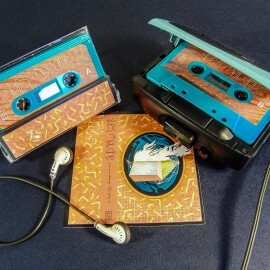 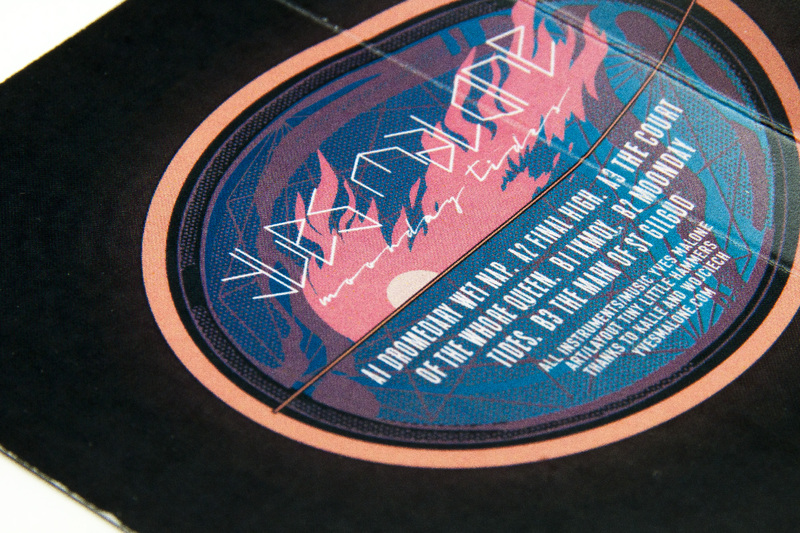 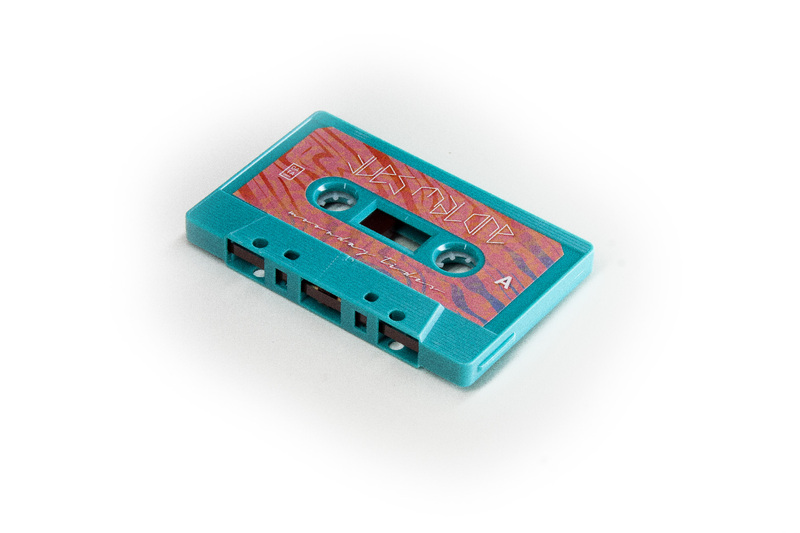 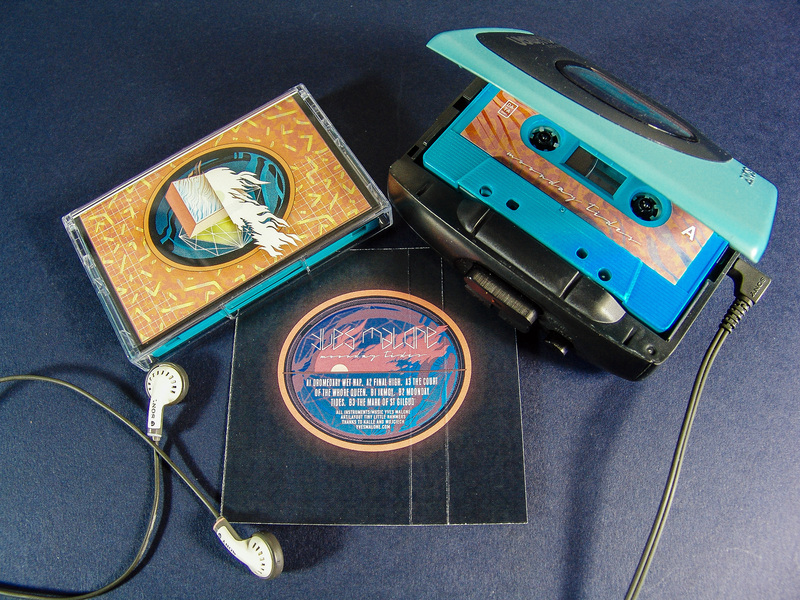 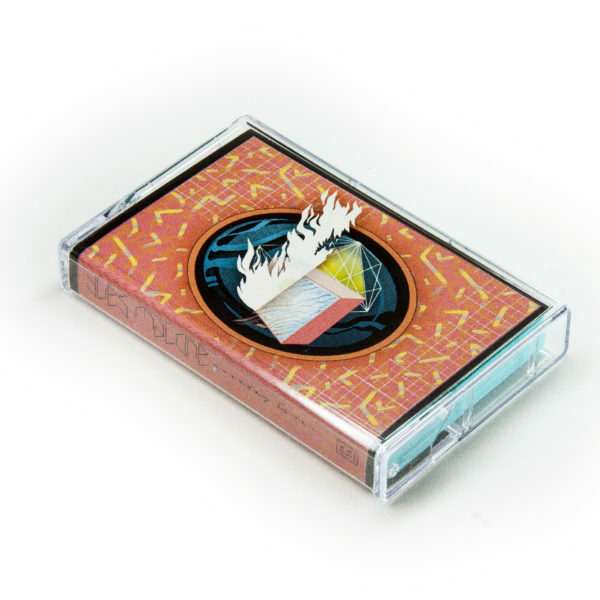 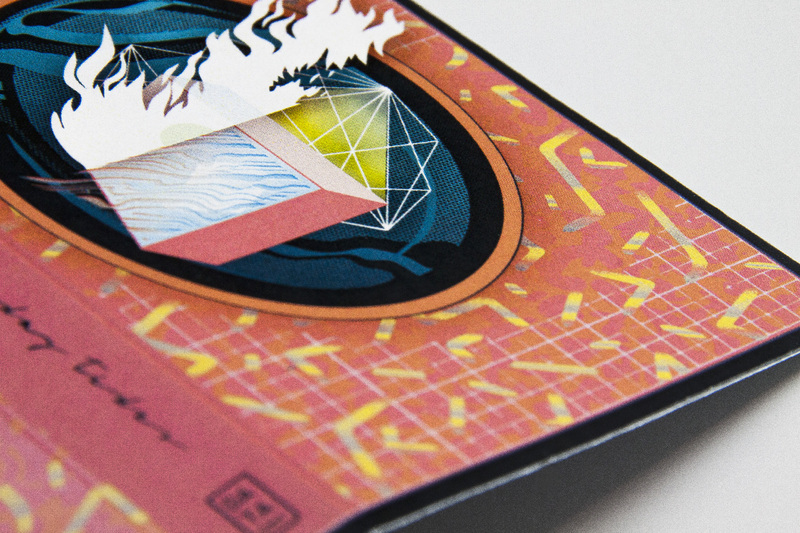 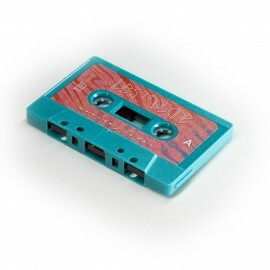 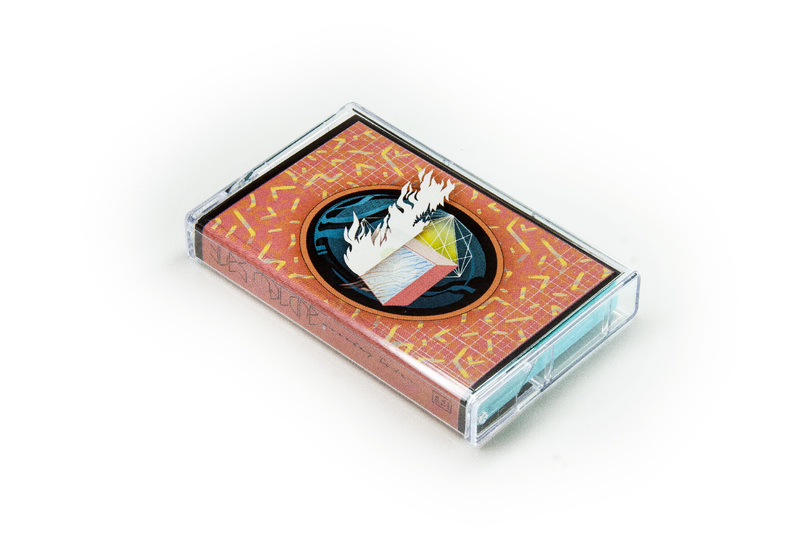 Limited Edition Audio Cassette printed in the UK with a 350gsm high quality J-card. 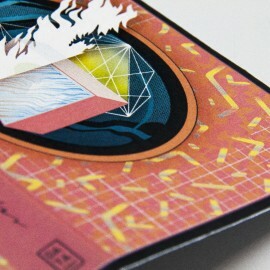 Shipping from France. 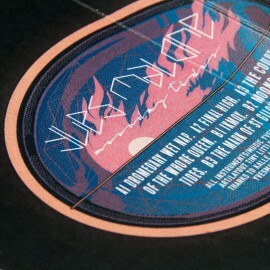 Limited edition of 60.